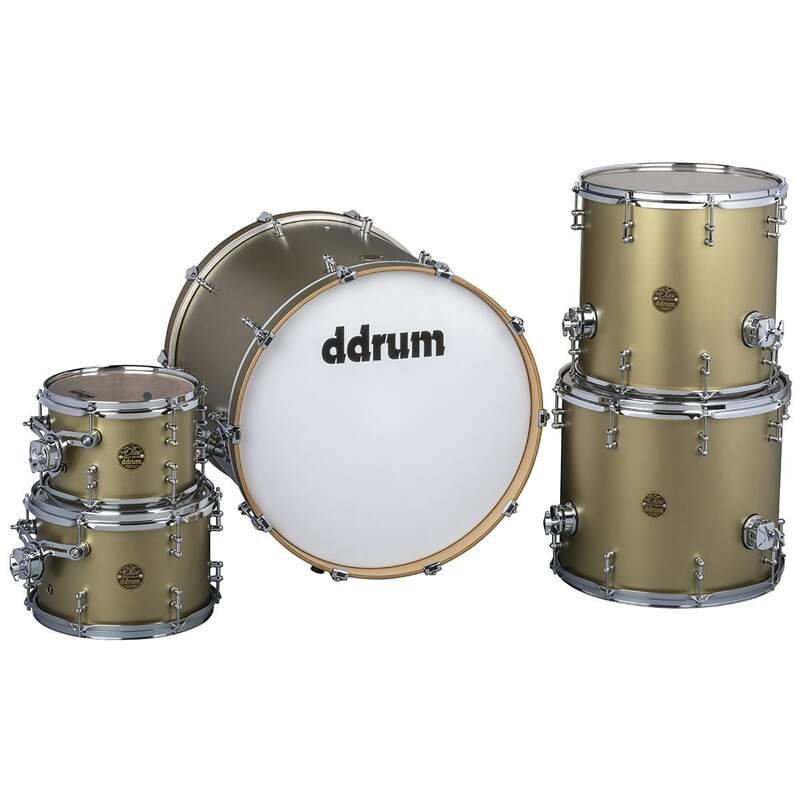 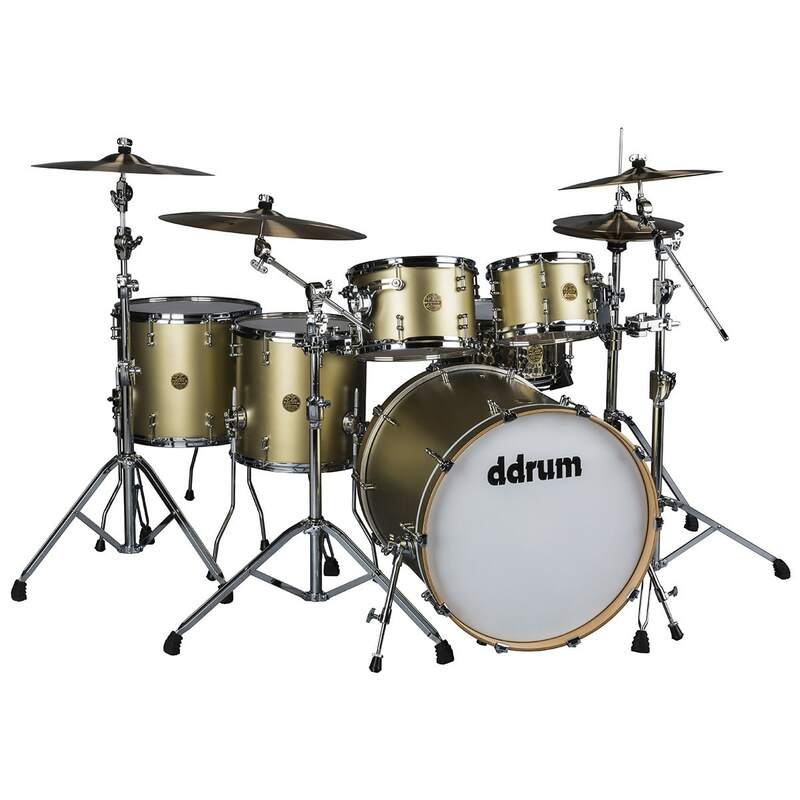 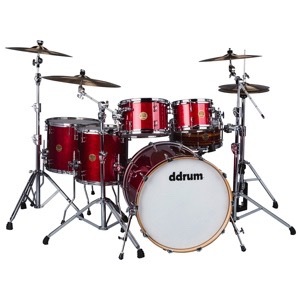 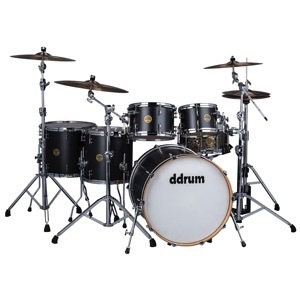 ddrum's flagship drum set, bringing back our original deep-kick aesthetic. 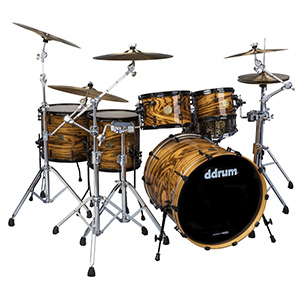 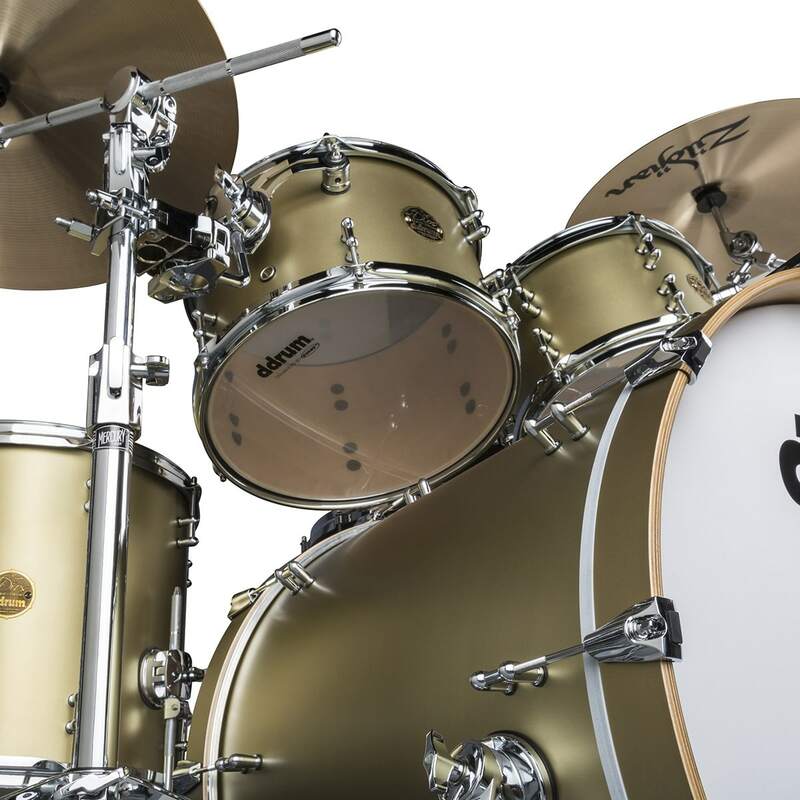 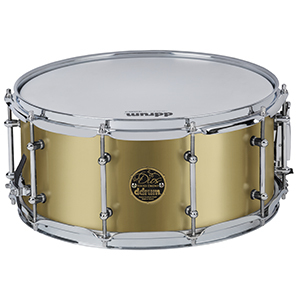 North American maple shells form the core of these pro-quality drums. Outfitted with ddrum's original bullet tube lug in chrome. 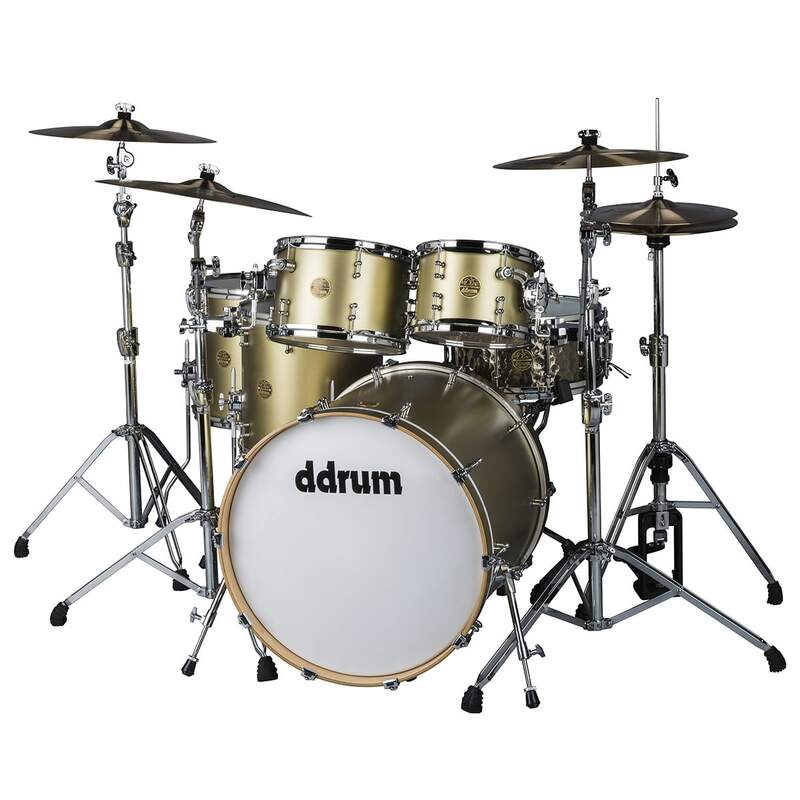 Dios shell hardware has been upgraded to include ddrum's proprietary Fixpitch mounting system. 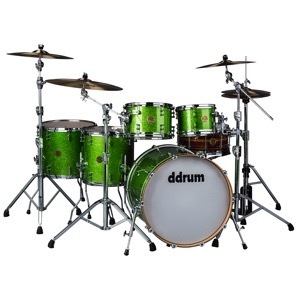 This allows maximum resonance with added stability. 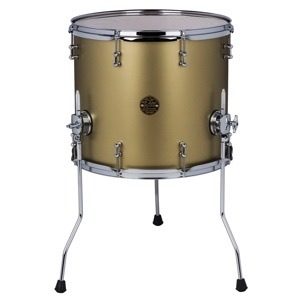 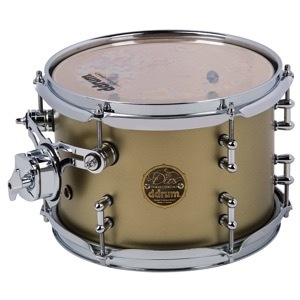 Bass drums feature our Resolifts which allows decoupling of the bass drum from the floor, as well as providing extra stability to minimize forward creep. 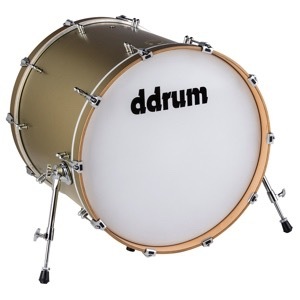 Bass drum claws now feature rubber tips, to allow the bass drum to be stored vertically if necessary while protecting the matching wood hoops. 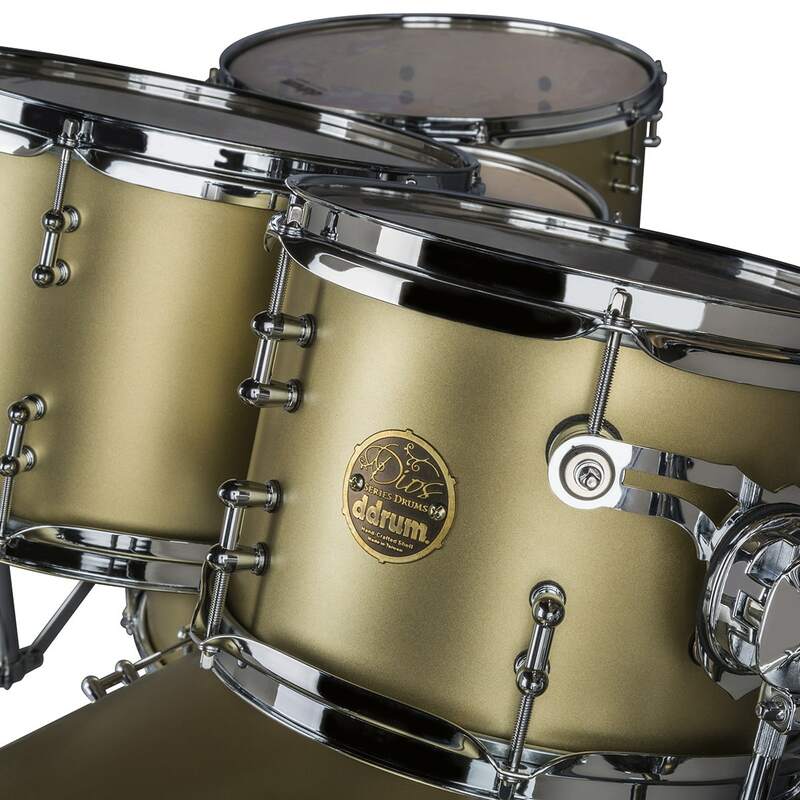 Finishes are UV cured lacquer for the most stunning appearance possible. 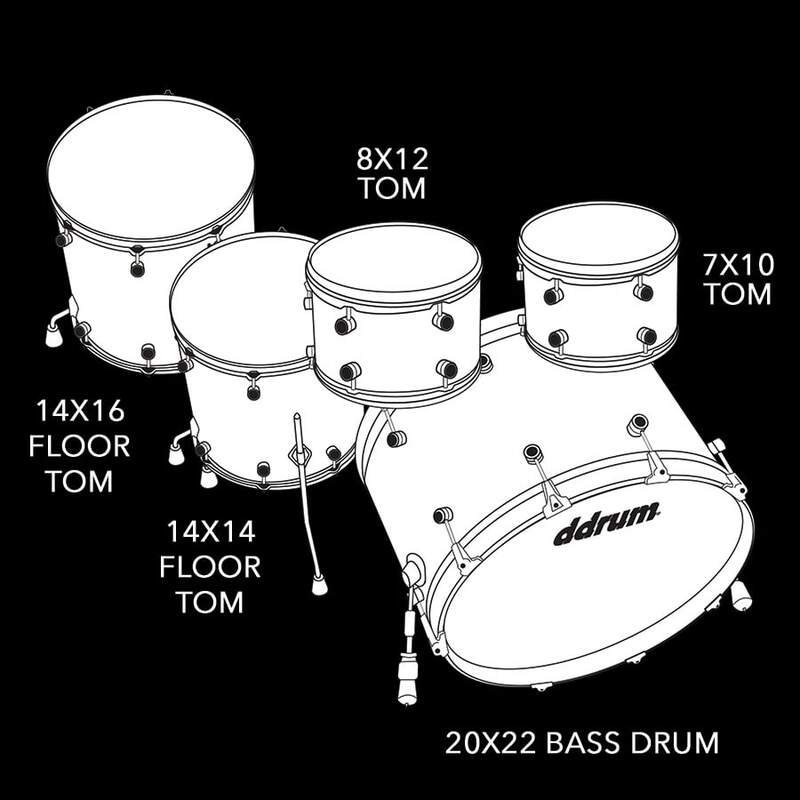 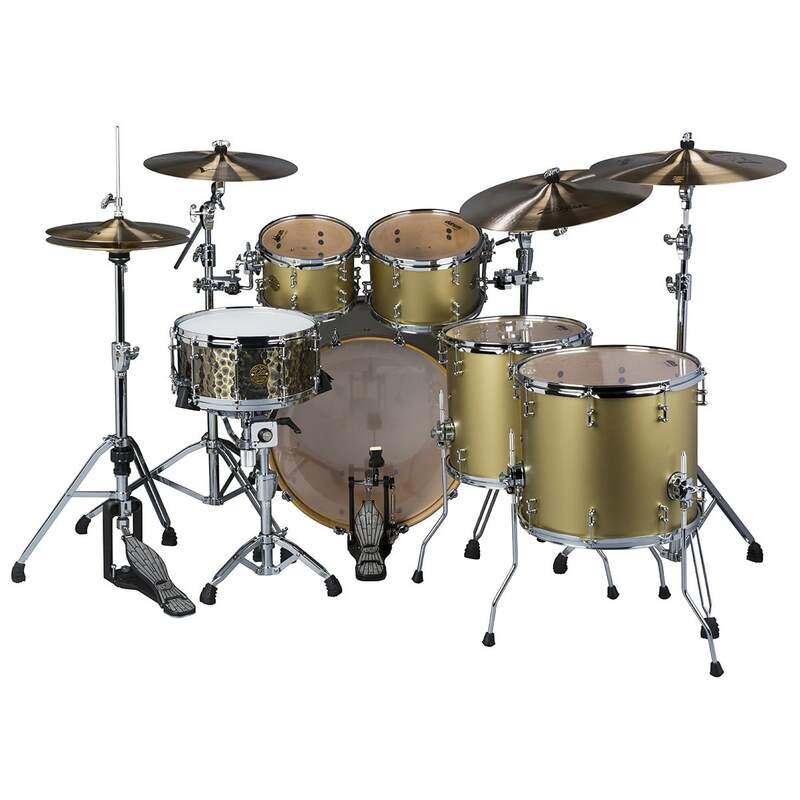 Available in this versatile two rack tom, two floor tom set up, for maximum playability.